CENTURY 21 sales representatives from 14 offices throughout British Columbia raised over $100,000 in 2018 for BC Easter Seals camps. Known as their C21 Kids to Camp Program, CENTURY 21 REALTORS® take part by donating their time and money to numerous fundraising initiatives they put on throughout the year. 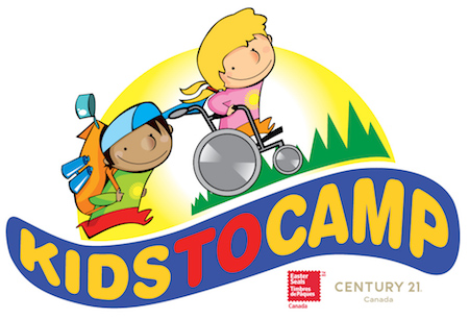 The donation from CENTURY 21 will help fund both Easter Seals summer camps at Winfield near Kelowna and Shawnigan on Vancouver Island. Since 1968, Easter Seals Camps have provided an overnight summer camping experience for children, teens and young adults with physical and/or intellectual disabilities. In the last ten years, over 2,300 individuals have taken part in camp. 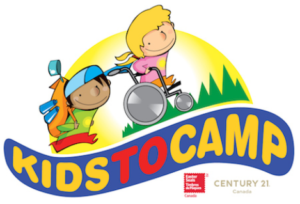 For more information about the C21 Kids to Camp Program and make a donation, please visit www.C21KidstoCamp.ca or www.eastersealsbcy.ca.